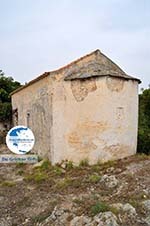 Paliochora. Paliochora is the ancient capital of Kythira, formerly the town was called the Agios Dimitrios. 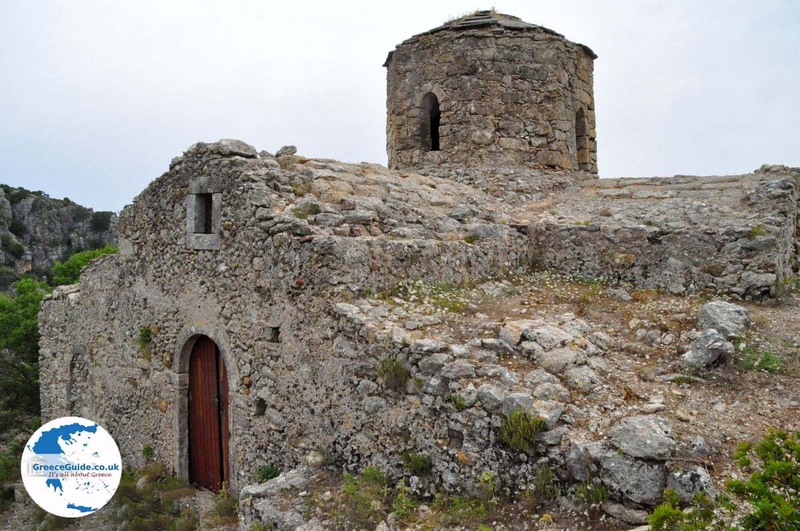 Paliochora was founded by inhabitants of Monemvassia from the Peloponnese. 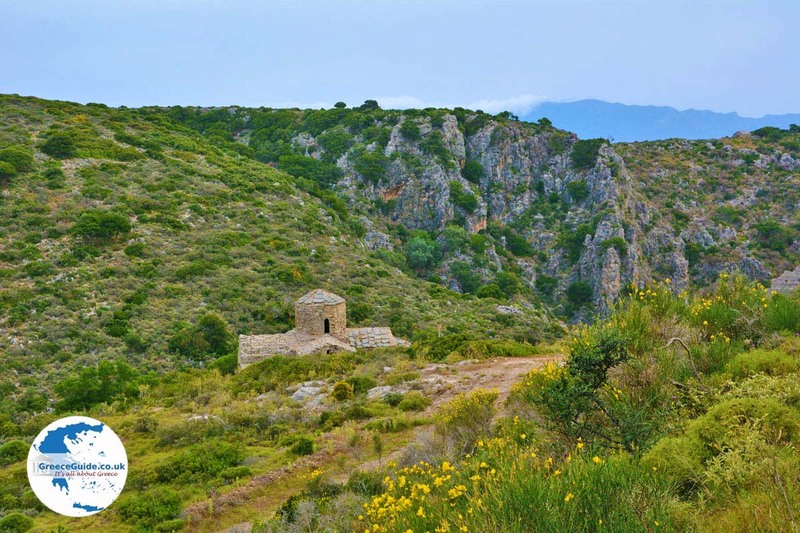 The village of Paliochora is located south of Aghia Pelagia on the edge of the gorge of Kakia Lagada. 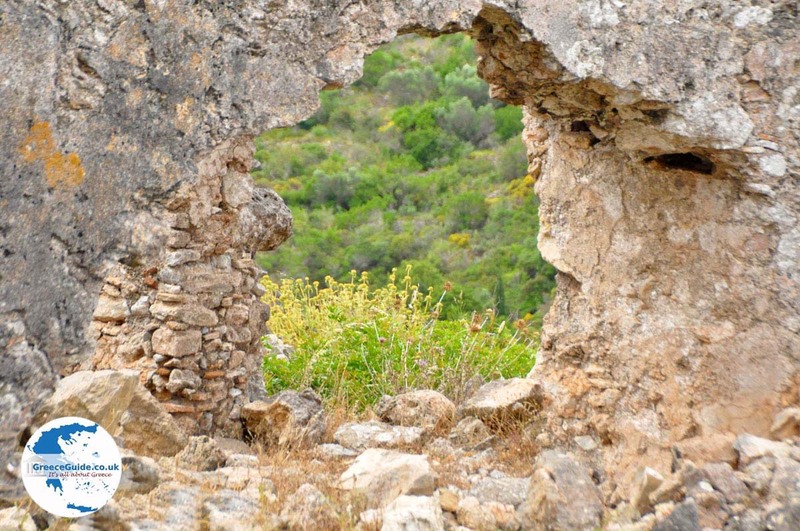 When you visit Paliochora today, you will see the remains of an ancient Byzantine castle town. 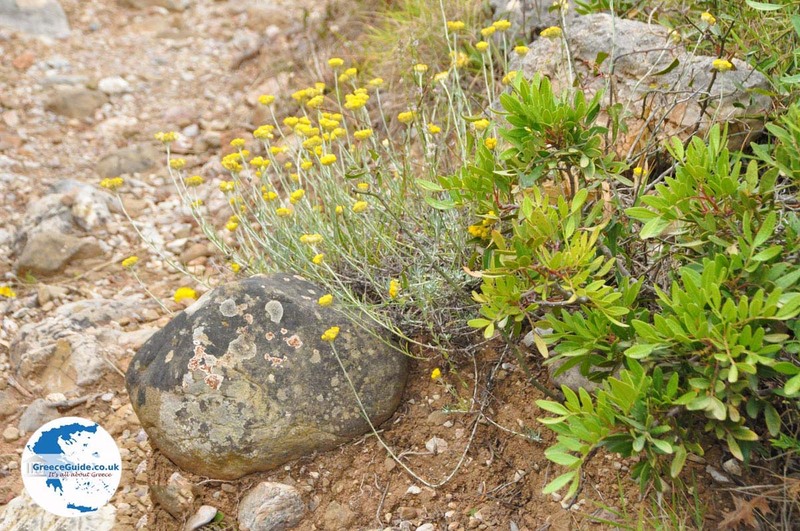 It is located between two gorges, making it almost impregnable to enemies. Although, the pirate Barbarossa,managed to conquer and destroy Paliochora in 1537. 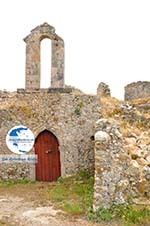 The castle, which is located a hundred meters above sea-level, contains seventy houses and 23 churches. 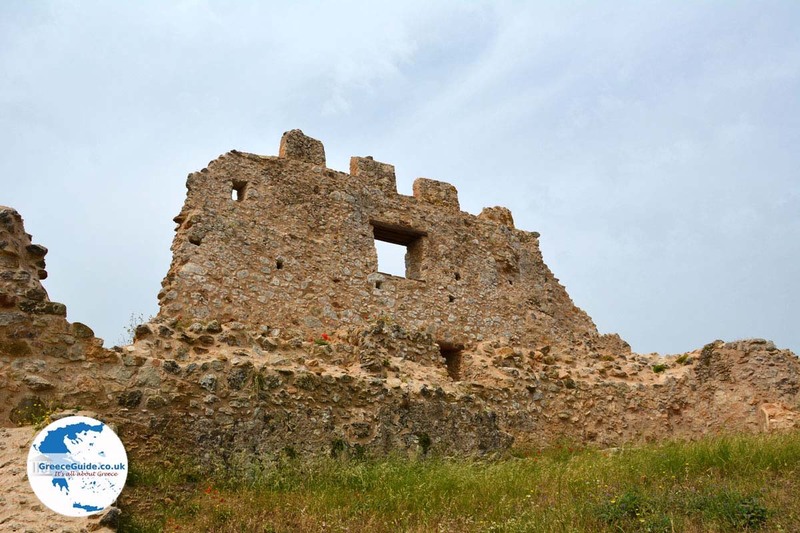 The houses were built against each other and the outside walls were also the exterior of the castle. 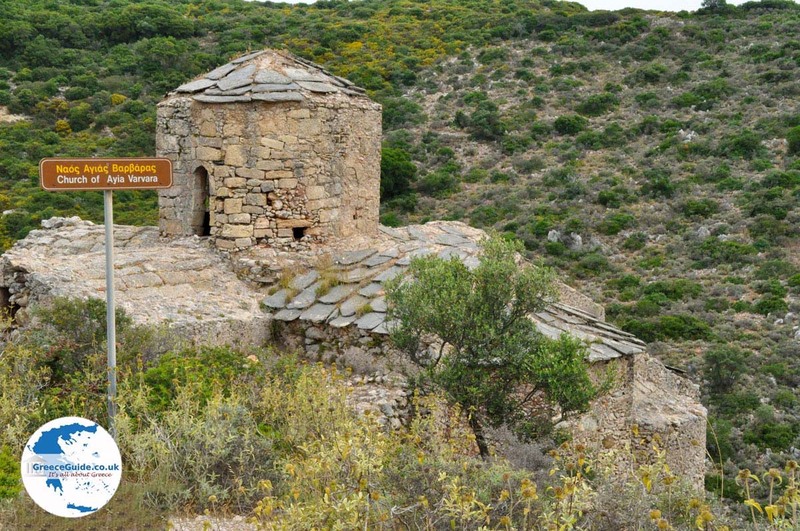 Since the catastrophe of Agios Dimitrios, this place was never inhabited again. 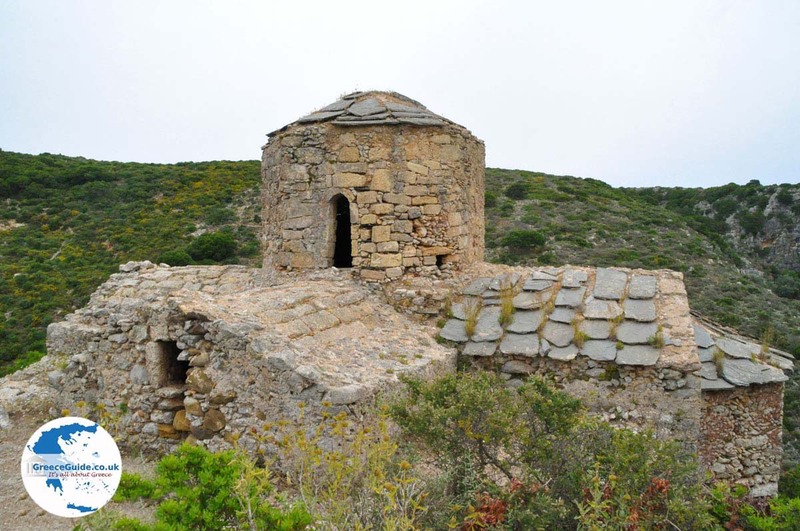 The inhabitants of Agios Dimitrios were slain by Barbarossa or sold into slavery. 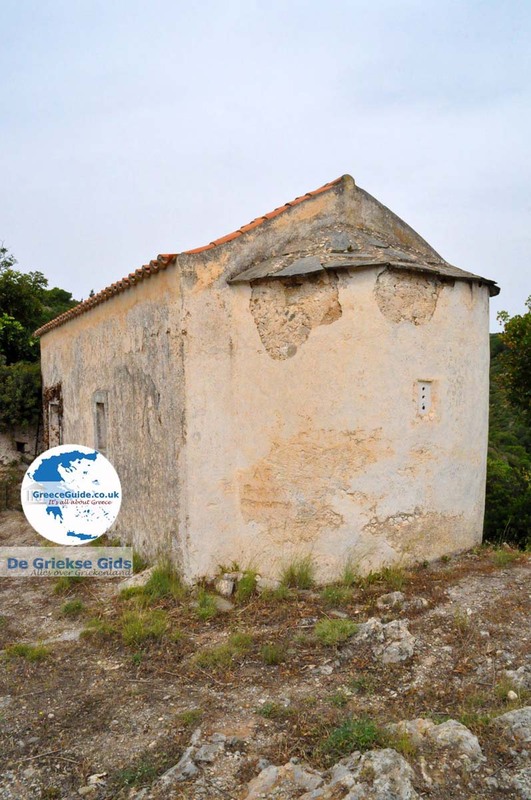 In the dilapidated area you can see the ruins of some churches such as the churches of Agia Varvara, Agios Antonios and Panagia sto Foro. 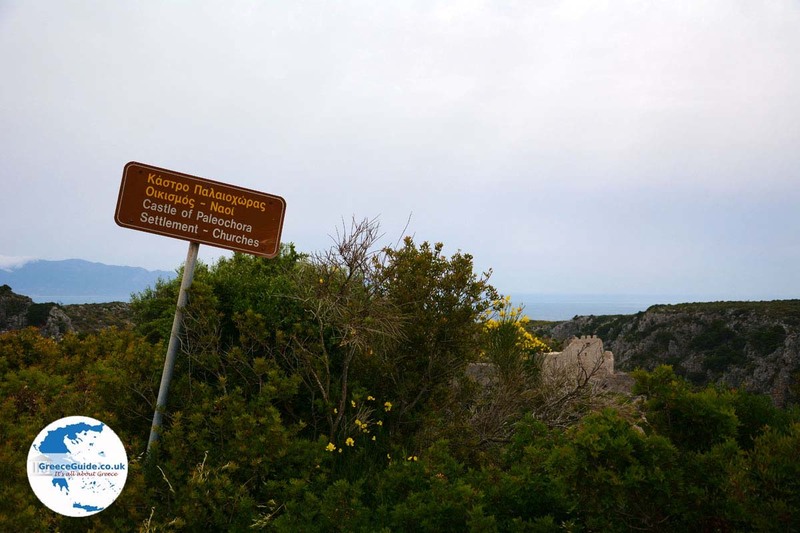 From Paliochora you can follow a beautiful footpath (M31- duration: 1 hour 50) which is well signposted leading to the village of Potamos. 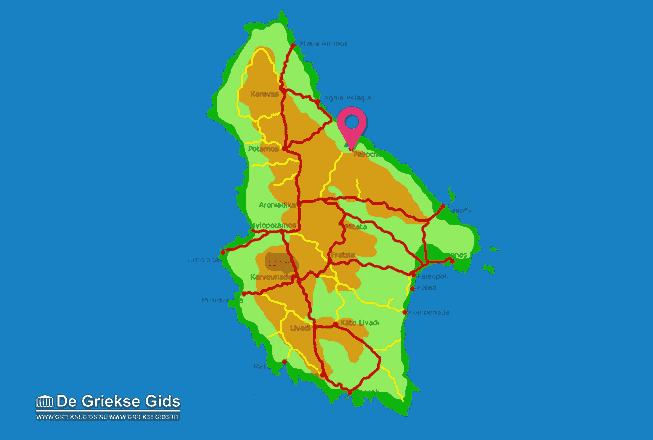 Kythira: Where on the map is Paliochora located?